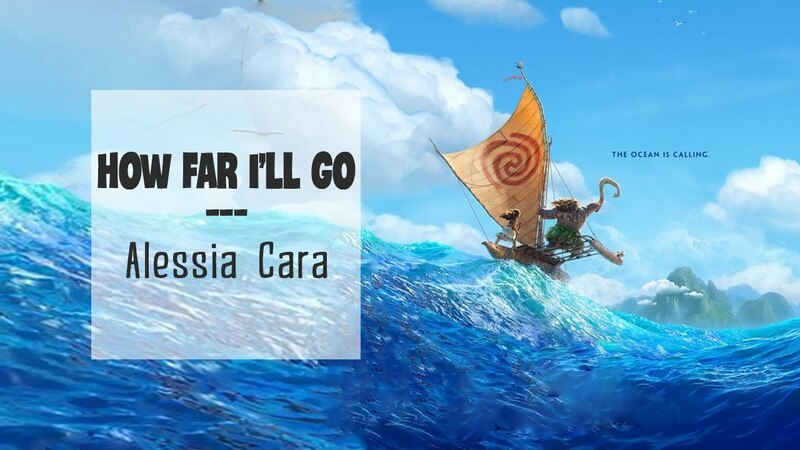 “How Far I’ll Go” by Alessia Cara is the pop single from the Disney animated film Moana, written by Tony Award-winner and Hamilton-creator Lin-Manuel Miranda.... After a long stint without any of those really popular songs all my students want to sing at once (think “Let It Go,” “Hello”…you get the idea), everyone is requesting “How Far I’ll Go,” from Moana. We are proud to introduce Moana's 'How Far I'll Go' sung by the little ones of some of our very own Disney Junior UK fans! Thank you to everybody who entered their videos in celebration of the NEW! Have you be singing all the song from Moana as much as I am? It is just so good! 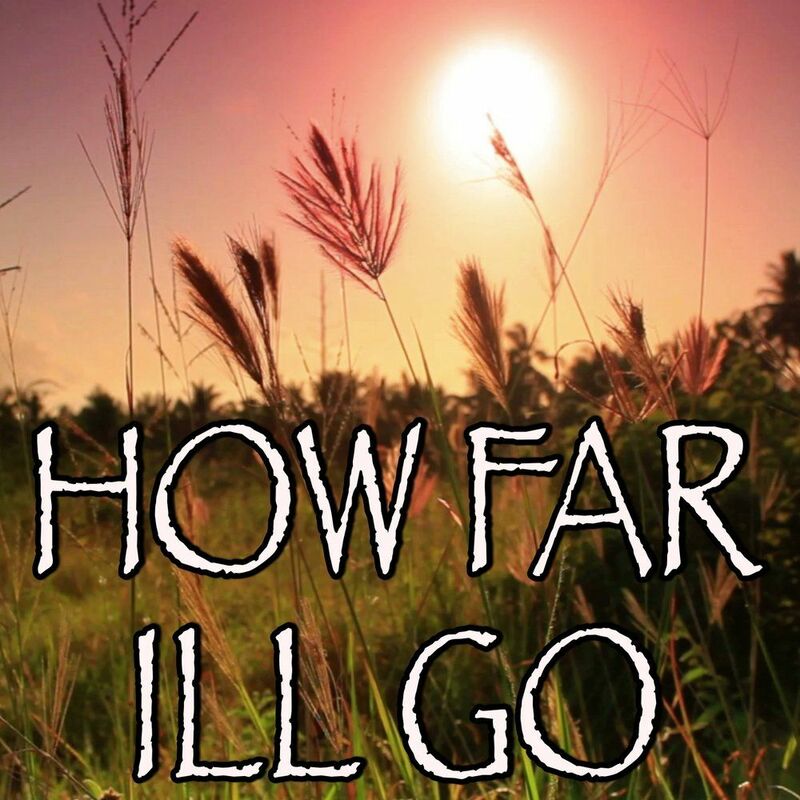 In celebration of the special sing-along engagement of Disney’s MOANA, in select theatres nationwide January 27th, please find the sing-along sequence of “How Far I’ll Go,” featuring music and lyrics by Lin-Manuel Miranda and performed by Auli’i Cravalho. I've been standing at the edge of the water long as I can remember, never really knowing why. I wish I could be the perfect daughter, but I come back to the water, no matter how hard I try.